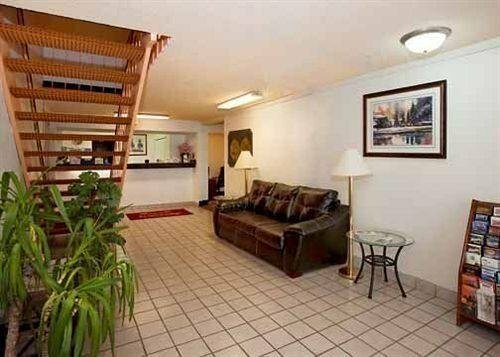 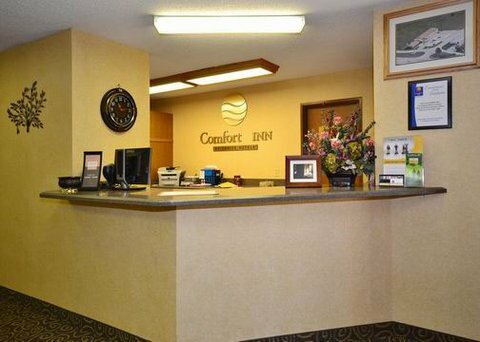 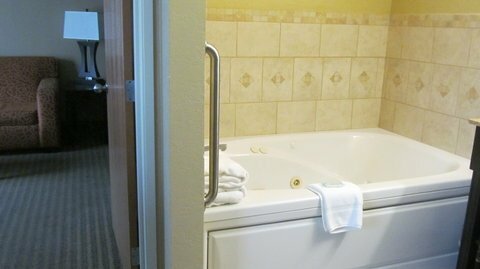 Comfort Inn Lexington от 0 руб. 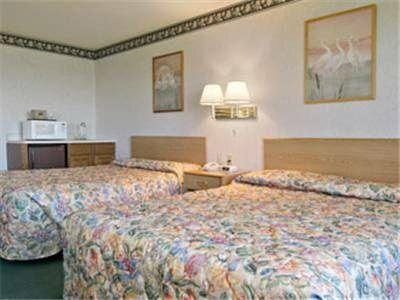 Days Inn - Lexington Ne от 0 руб. 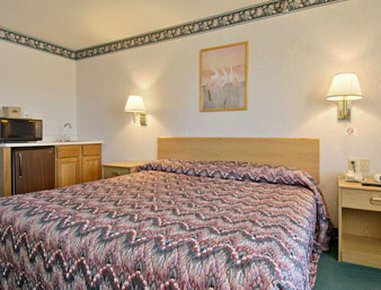 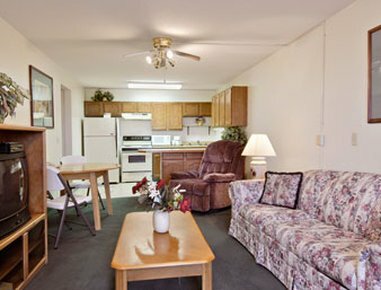 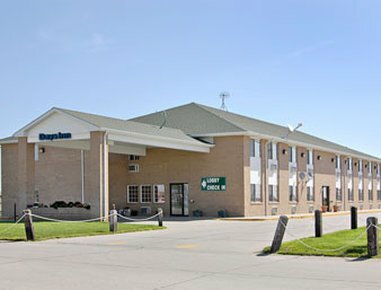 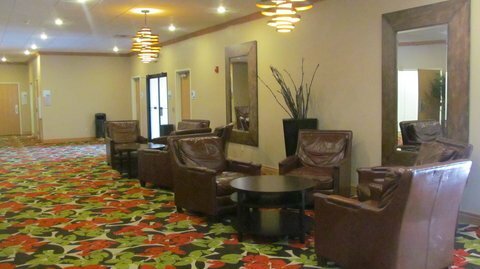 Days Inn - Lexington Nebraska от 0 руб. 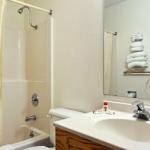 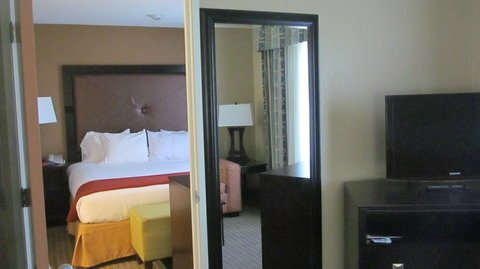  Econo Lodge Lexington от 0 руб. 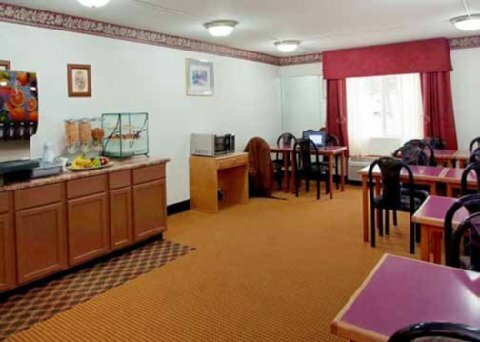 Holiday Inn Express Hotel & Suites Lexington от 0 руб. 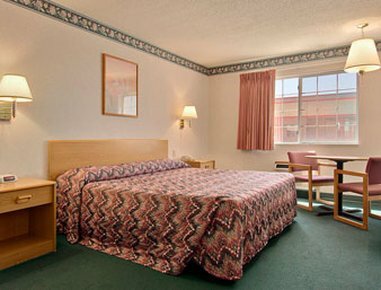 Super 8 Lexington от 0 руб.